Meet Sally. She is a Chain Of Hope Dog in Kansas City, Missouri. 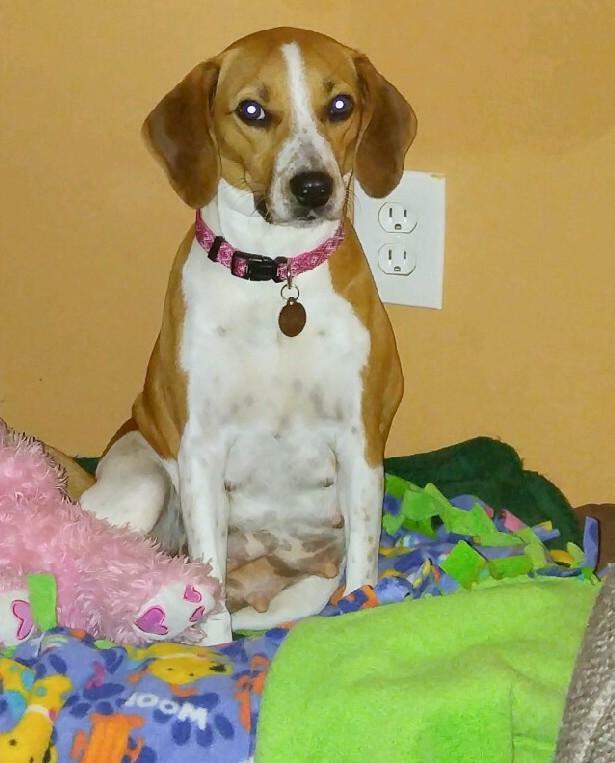 "Sally is a wonderful Beagle!!! She is very sweet, affectionate, and very, very cute! 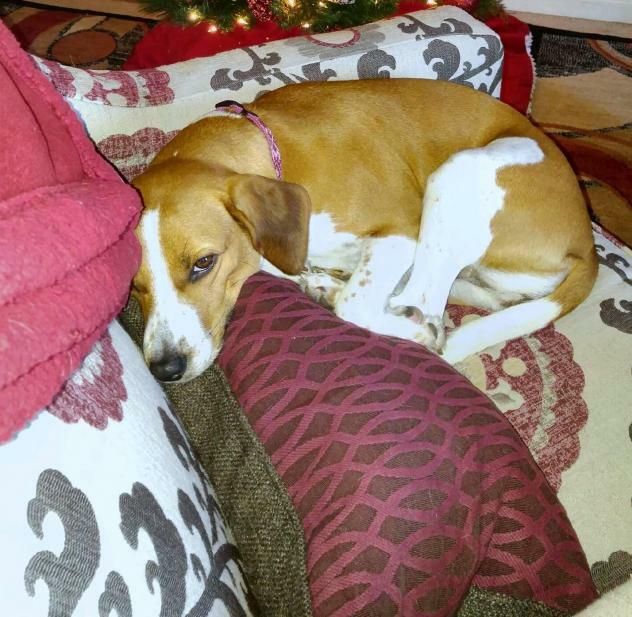 Sally likes other dogs, she is house-trained, she is smart and she will make you smile!!! We think Sally is just a year or two old. Sally was dumped in a rural area, in heat. Chain of Hope was able to take her into our program, get her spayed and she is currently in a foster home!" 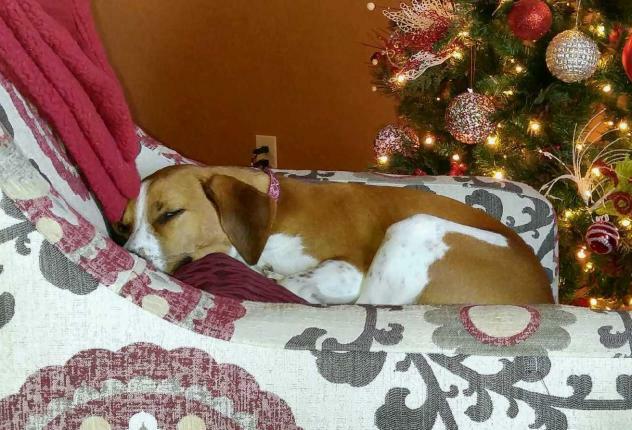 If you are interested in Sally, please go to www.chainofhopekc.org ( adoptable pets page) to find the application! I'm hopeing this special lady can find a home. This is a Blog Hop. Please check out all the other folks who need homes. Such a sweetie! So glad she was rescued and hope she finds a forever home soon.